Dustin “Clean” Denes is an American grappler who holds victories over big names in the sport such as Marcelo Garcia, Raphael Abi Rihan, Delson Heleno, Marc Laimon and Jeff Monson. A Brazilian Jiu Jitsu black belt under Marcus “Conan” Silveira, Dustin Denes spent many years of his life competing and training in Brazil with masters such as Ricardo De La Riva and Murilo Bustamante. “Mr Clean”, Dustin Denes was born on the 16th of February, 1977 in Fort Lauderdale, Florida – United States of America. Dustin did many sports growing up; though what he enjoyed the most was anything involving 1 to 1 combat, sports such as Boxing and Wrestling (Dustin competed in over 300 wrestling matches before ever training BJJ). 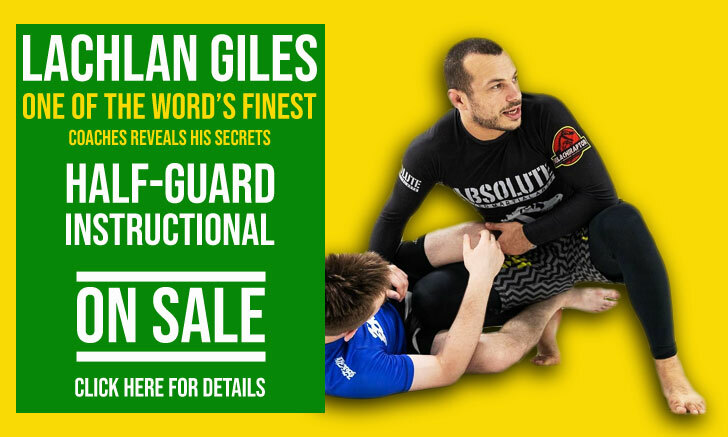 In 1997 Dustin Denes decided to train in Brazilian Jiu Jitsu to improve his fighting skills. 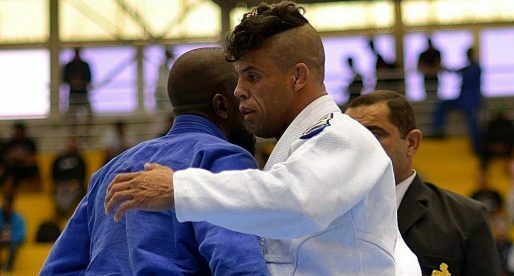 He enjoyed wrestling, but he believed the rules of the sport diluted its original intent (fighting) and BJJ provided something wrestling lacked in that respect. He joined the academy of Marcus Silveira and loved the experience of Jiu Jitsu, in fact, he liked it so much that in 1999 he decided to move to Rio de Janeiro, Brazil, to dedicate his life to the martial art. Dustin had met Rodrigo “Minotauro” Nogueira in the United States and travelled to Brazil with the MMA legend to train at Carlson Gracie’s gym, arguably the best BJJ/MMA academy in Brazil at the time. A few months after Dustin arrived in Rio, the Carlson Gracie team split, with a few of the top black belts of the academy forming their own group. In this time of turmoil and instability, Dustin stuck to his plan of competing and training as often as possible in different gyms, mainly with Ricardo de La Riva and Murilo Bustamante (Murilo’s gym would later became Brazilian Top Team). 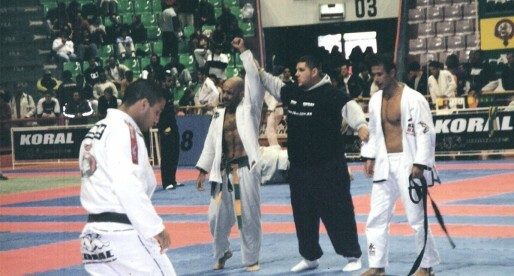 Dustin was awarded all belts by Marcus Silveira, including his black belt on the 16th of October, 2001. Dustin also ventured into MMA, with good results, including submission victories over many UFC veterans. Many consider him to be “King of the Triangle,” because of his submission skills on the mats and in the cage. Nice work. I like it. CHOP! Dustin is a world class instructor as well as true top of the food chain competitor. He's amped up my game and is a must for training and privates. MASTERCLEAN; CHOPPIN' ON THE MAT AND IN THE CHOPTAGON. NON-STOP. Clean e um verdadeiro casca grossa. Nao so um excelente lutador, mais u excelente treinador que em breve estara produzindo campeoes em sua academia. I had the pleasure of attending a Dustin Denes seminar two days ago and absolutely loved it! He is an awesome human being and clearly a genuine champion who represents BJJ in a very honorable manner. I have had the pleasure of participating in four of Master Denes' seminars and loved all four. Number five is coming soon. 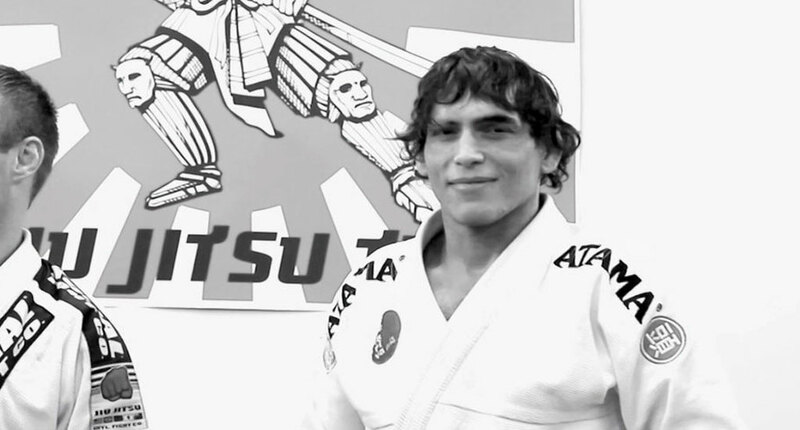 His BJJ is great and his drive and mindset are an example to be followed.